HBO wants a second serving of The Leftovers. The network announced it has picked up the hit drama for a second season just weeks before the season finale. The HBO drama is based on the novel by Tom Perrotta and overseen by Lost’s Damon Lindelof. The Leftovers follows a small suburban community in the wake of a global Rapture, following those that were left behind. The series stars Justin Theroux, Amy Brennemen, Christopher Eccleston, Liv Tyler, Ann Dowd and Chris Zylka. 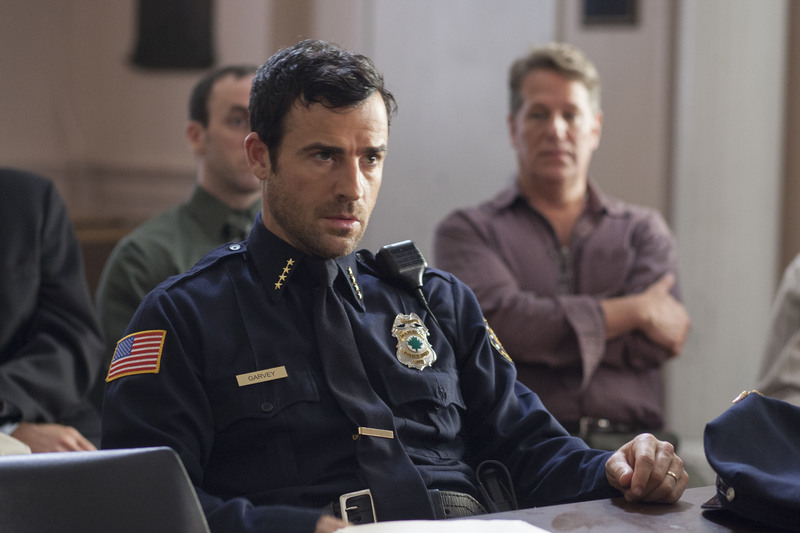 The Leftovers premiered back in June to 1.8 million viewers and airs every Sunday at 10 p.m. on HBO.